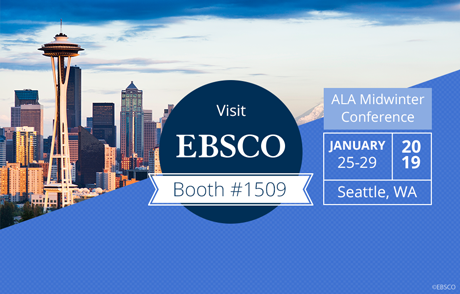 See where you can find EBSCO at this year’s ALA Midwinter Conference in Seattle. Pick up a copy of our much anticipated #LibPun calendars that will be available at the EBSCO booth. Check out the FOLIO presentation on Creating a Healthy Marketplace With FOLIO with Peter H. McCracken of Cornell University and Sebastian Hammer of Index Data on Saturday, January 26th, at 3 pm. FOLIO will also be hosting the FOLIO Aster Release Party on Saturday, January 26th at Pike Brewing Company. 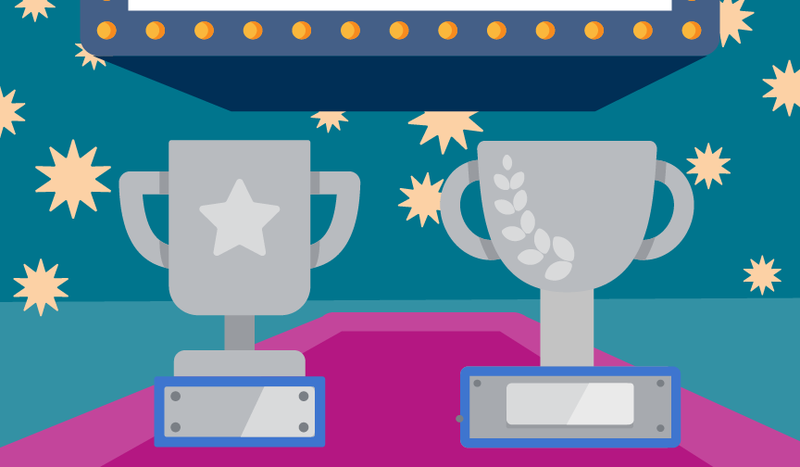 For more information and to RSVP, visit the event page. 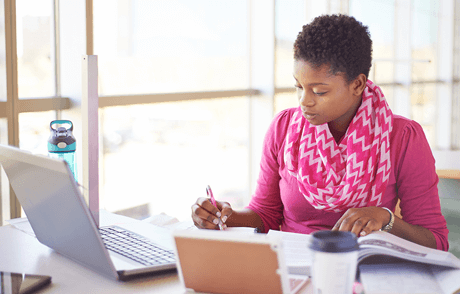 EBSCO Academic Librarian Luncheon - Saturday, January 26th, 11:30 a.m. - 1:00 p.m.
EBSCO School & Public Librarian Luncheon - Sunday, January 27th, 11:30 a.m. - 1:00 p.m.
Don’t forget to ask us about the EBSCO Solar Grant and John Cotton Dana Awards when you stop by our booth. 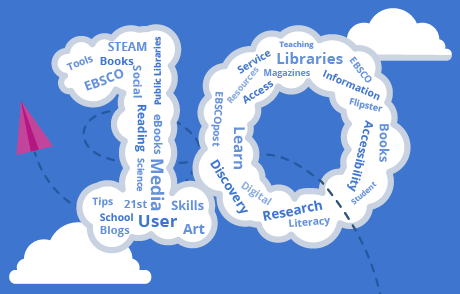 If you can’t make it to ALA Midwinter, make sure to use the ALA hashtag #ALAMW19 and tag @EBSCO on social media to join the conversation. Your comment will be reviewed by a moderator for approval.